Let’s step back for a moment and look the DCAA Model ICE as a whole. First let us look at a couple of facts, absolute facts. The government can only reject a cost proposal based on adequacy. The government had the chance to adopt regulations closer to DCAA’s Model ICE and chose not to. One can argue that the final regulations are a refutation of the Model ICE in favor of a more flexible simpler standard. 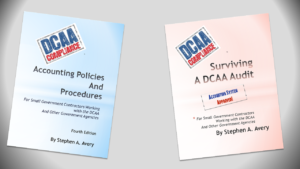 The government (DCAA in practice) cannot base adequacy on anything other than the regulation. a. Bringing the Schedule I back into our discussion as an example, DCAA cannot reject a Schedule I for not following the Model ICE’s Schedule I as long as the contractor provides the information required by the regulation. 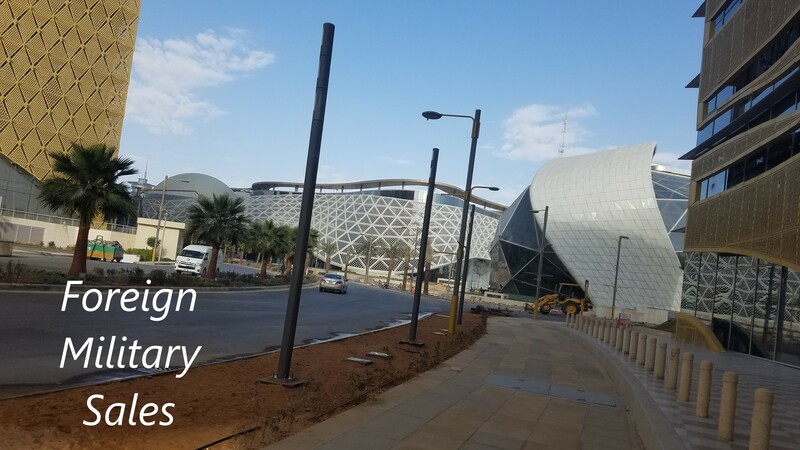 DCAA cannot reject an incurred cost proposal for the contractor’s failure to meet the ‘standards’ espoused by DCAA’s ”CHECKLIST FOR DETERMINING ADEQUACY OF CONTRACTOR INCURRED COST PROPOSAL” when the checklist exceeds the regulatory requirements. There is a poor understanding by DCAA of the line between adequacy and audit. I recently fought with an auditor who believed that the Schedule H failed to report all of the client’s activity. Naturally she failed to check the Schedule H to the Schedule G or even the included Trial balance to see if her assumption was valid. Even if it was, I argued, the issue was a subject for audit not adequacy (this could be another article on its own given the current audit environment and DCAA’s attempt to address its backlog). I am very thankful for the fact that the majority of DCAA auditors appear to understand the problems associated with the Model Schedule I and ignore the Schedule during determinations of both adequacy and during audit. It is the few, but still too many, who seem to blindly defend the Model ICE that present the difficulties we are discussing. Given the inadequate levels of knowledge, support, and training provided to DCAA auditors, the Model ICE often functions as a crutch, an obsession build around the very inadequacy they are trying to prevent.